We’re looking to find the best games room that the UK has to offer this year in the Games Room of the Year competition and the winner will win £3000 cash! We’ve seen some great games rooms over the years, especially when our customers have sent us in pictures of where our products end up! We’ve seen kitchen diners turned into a fun place for the whole family with a pool table or a shuffleboard, basements kitted out with a football table and footy memorabilia, spare rooms transformed into arcades, log cabins converted into retro bars with classic pinball machines and even garages turned into man caves with cinema and surround sound systems. We’d like to shine a spotlight on the hidden treasure troves that you may have in your home. This competition isn’t about who has the biggest games room or the amount of equipment that you have in there, it’s about the creativity, unique approaches and passion behind the creation of your games room. 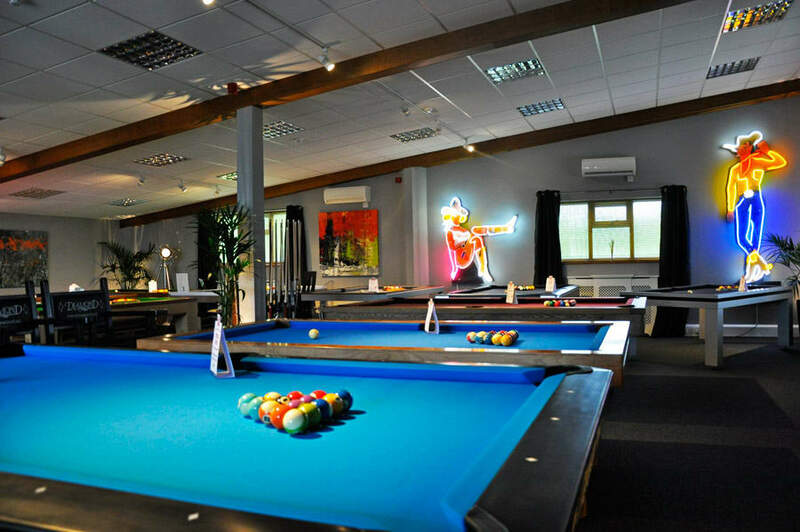 We’re looking for a games enthusiast that has a real love for their games room. All you have to do is complete our simple submission form which includes photos of your games room and tell us why you think you’re a worthy winner in up to 100 words. You can even add a video of your games room if you wish. You can follow the competition and check out our other entrants on our Facebook and Twitter pages during the next few months! Initially you’ll be up against regional competition which is divided into the following areas; North East, North West, Yorkshire and the Humber, East Midlands, East of England, Greater London, South East, South West, Scotland and Wales. At this point your entry will be looked at by an internal judging panel at Home Leisure Direct. One winner from each region will go through to the finals for the public vote to decide the winner. Regional winners can get their family and friends to vote for their games room as well as attract supporters from the area to vote for the finalist in their region. The amazing £3000 cash prize can be spent on whatever you like, from new additions to your games room such as a new pinball machine, to a holiday abroad - it’s yours to spend how you see fit. The closing date for this great competition is Friday 18th September this year, so you better get entering! Good luck, we look forward to having a look at all of your games rooms!